This beautiful transparent case provides excellent 360 degree all-round protection. 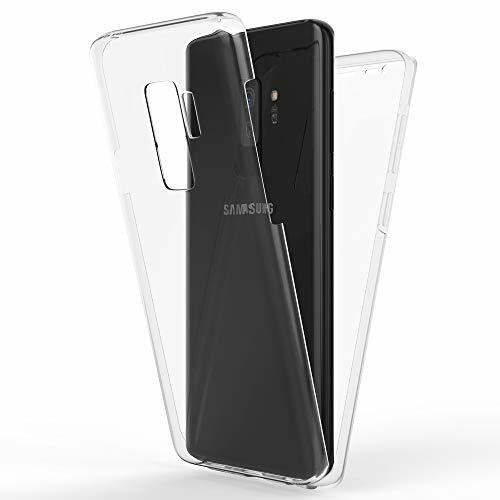 All corners and edges as well as the back and the display are fully protected. 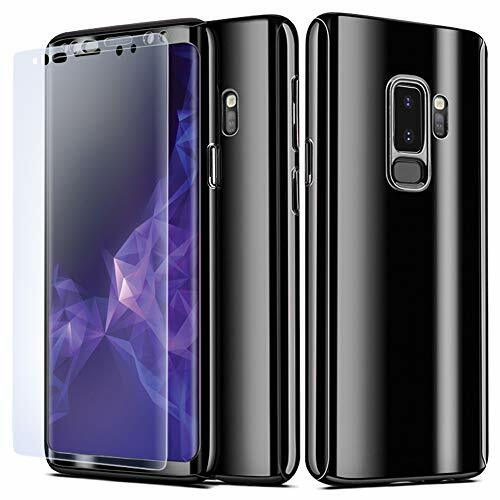 All touchscreens are used without any restrictions due to the ultra thin material. 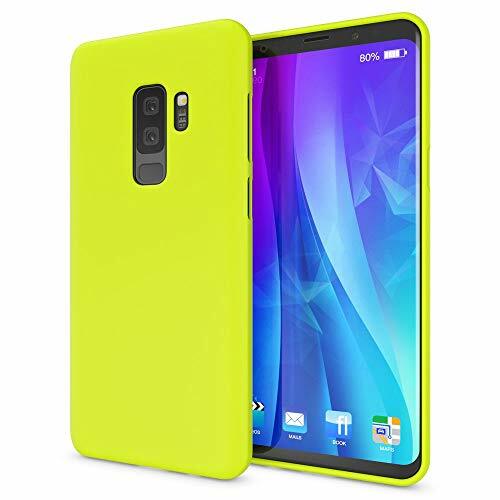 The protective cover is made from a high-quality TPU/silicone which is highly durable and maintains its shape. 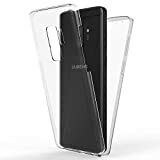 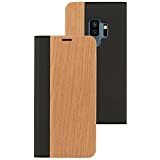 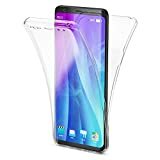 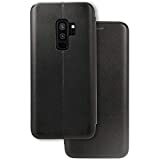 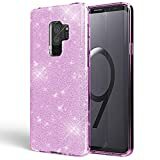 These materials ensure the Samsung Galaxy S9 Plus not only sits well and securely in the hand but also makes it easier to attach and remove the case. 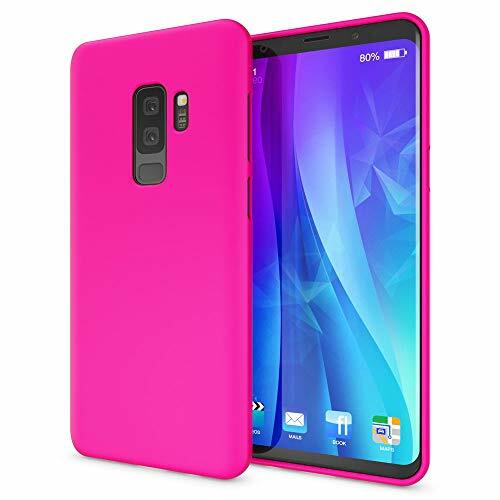 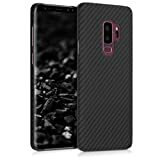 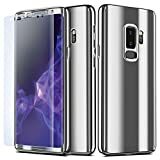 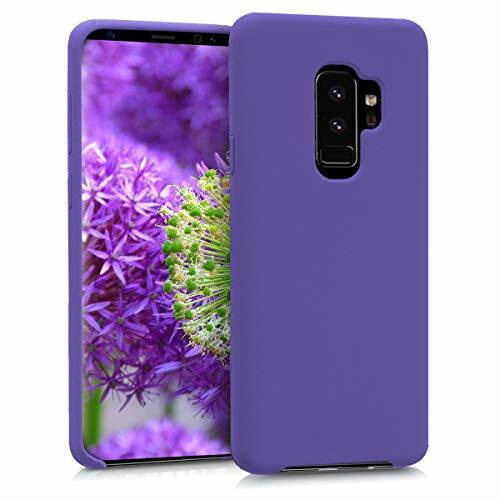 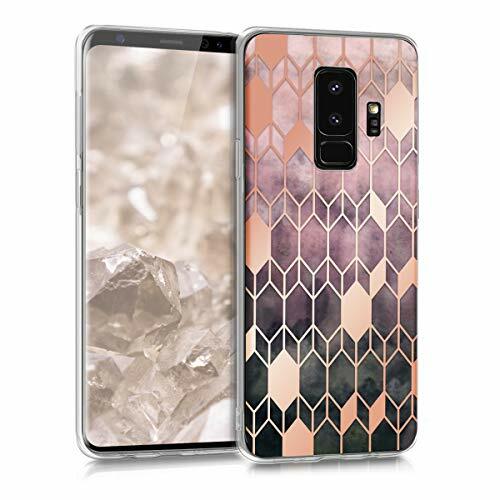 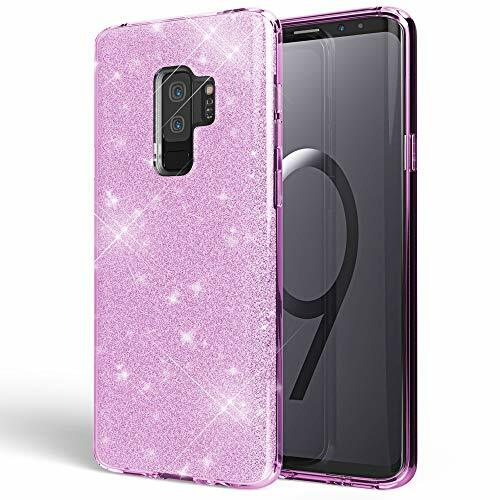 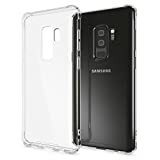 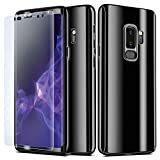 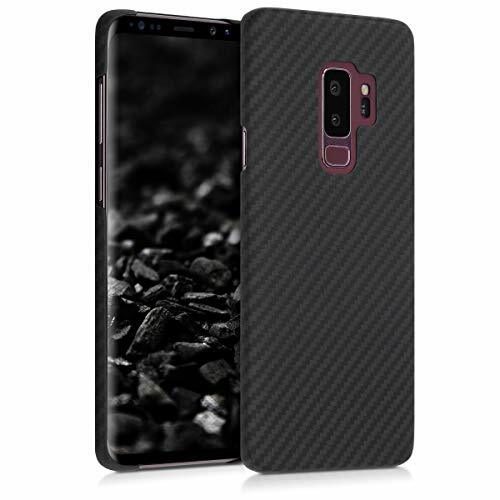 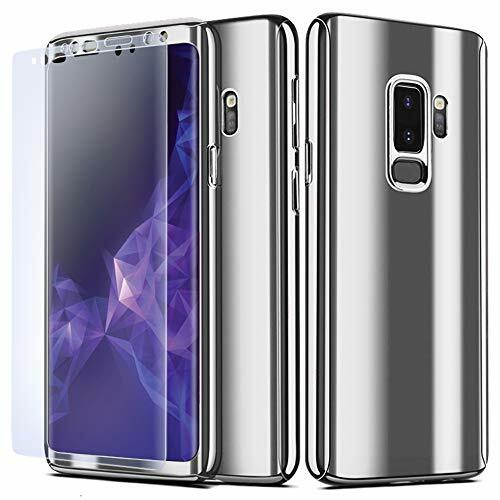 The case exhibits superb workmanship, is perfectly tailored to the Samsung Galaxy S9 Plus and thereby ensures a secure hold and protection. 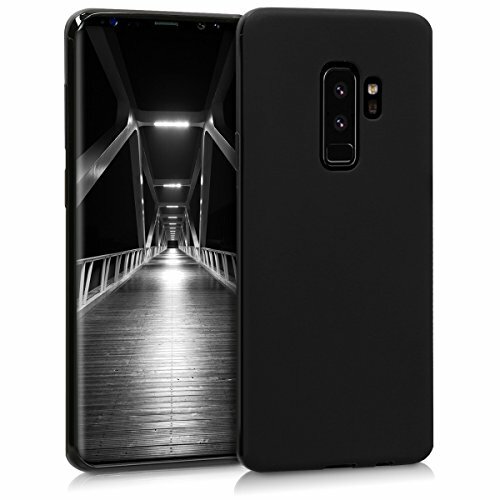 All buttons and connection ports continue to be accessed with ease once the case is on. The extraordinary 'Wood Design' gives your Samsung Galaxy S9 Plus an impressive and unique look. 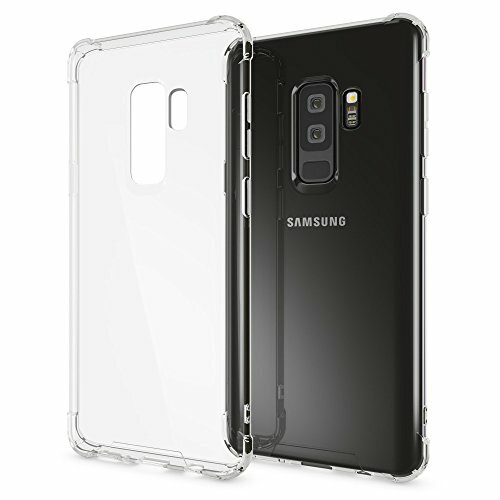 Thanks to precise cutting on the Samsung Galaxy S9 Plus and incorporated fibres this case is even more stable, robust and adapts perfectly to your phone. 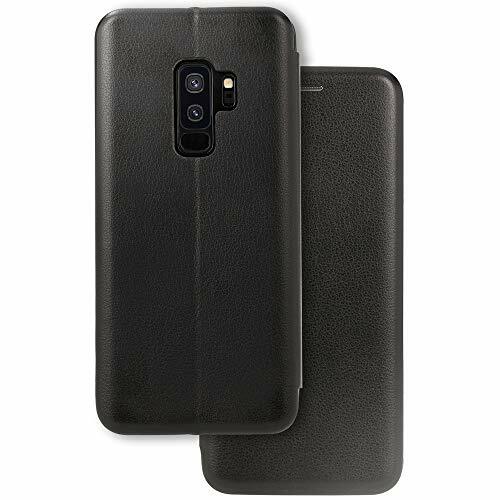 Optimal protection against shock, scratches and other effects of everyday life. 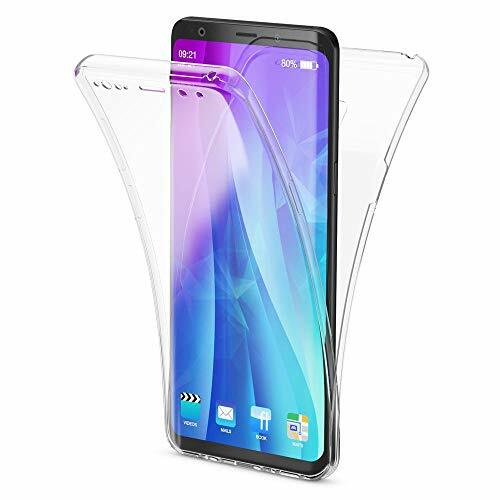 With a very soft layered interior to protect your display.